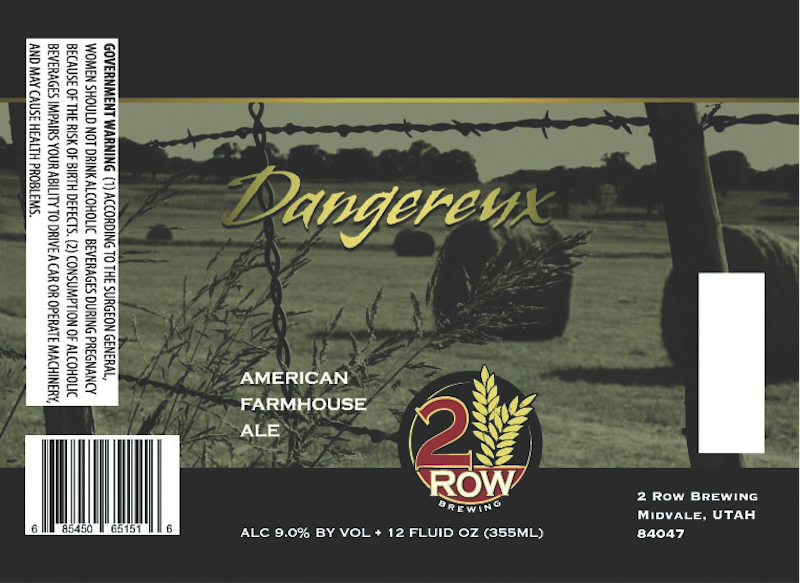 Description: Dangereux American Farmhouse Ale pours hazy golden straw in color with a big, fluffy head that is full of staying power. The nose is full of aromas of citrus, pine and grass. Some mild hay and Belgian phenols come near the end. The taste starts with much juicier hop flavors than the nose, with notes of orange grapefruit and some pith flavors forward. Moderately sweet, grainy malt follows with some clove and coriander spiciness. The finish is moderately dry. Overview: Saisons are typically much lighter in alcohol—this comes in nearly double its average ABV. However, the alcohol is well hidden, so use caution. 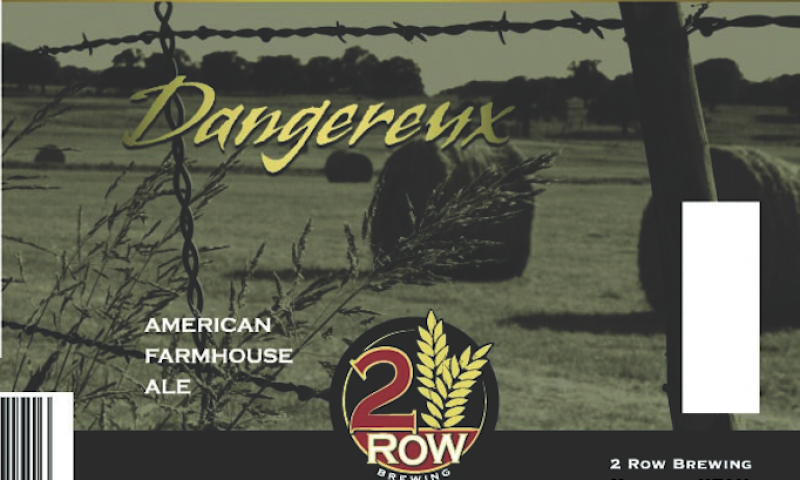 I guess we know why they called it Dangereux.